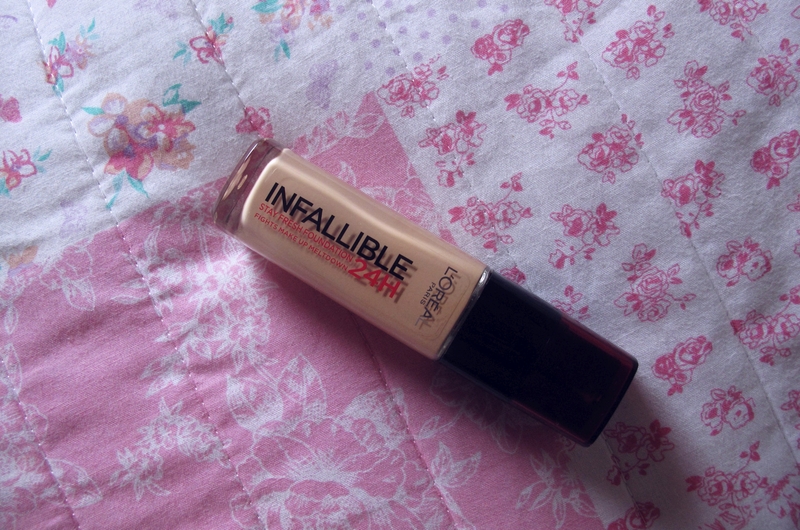 I’d ran out of my beloved L’Oreal True Match and while eyeing up the counter I noticed that the L’Oreal Infallible Stay Fresh 24 Hour Foundation had been reformulated and repackaged. The bottle looked sleeker and more expensive than the last, and to be honest, that reason alone had already sold me, (I’m a sucker for packaging) so I thought I’d give it a go. I’ve had it a few days now, and the first thing I noticed on application is that it dries VERY fast, (and I mean fast!) so you have to be quick buffing it into your skin (I use the Real Techniques Buffing Brush). My skin has started to get slightly oilier now winter is over, so I knew it wasn’t down to any dry skin patches. No transfer? – True at first, but after a few hours a setting powder is necessary. 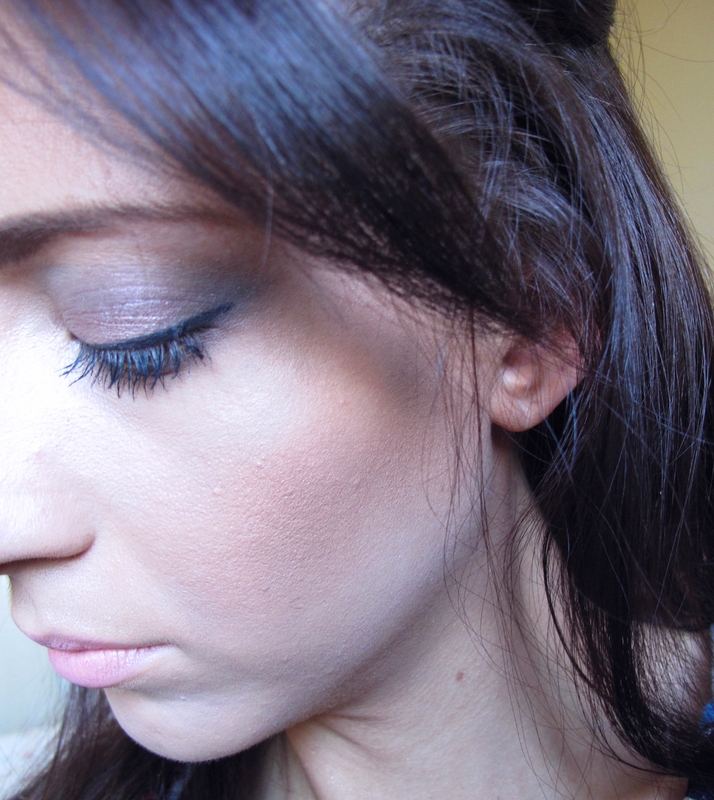 Rimmel’s Stay Matte Pressed Powder has been a long favourite of mine. 24 hour flawless complexion – Definitely not true! I mean, who wears makeup for a full 24 hours anyway? I got a good 4 or 5 hours out of it before it started to slip off. No visible imperfections -True. My imperfections were covered up enough for me not to need concealer. No dry-out – True. 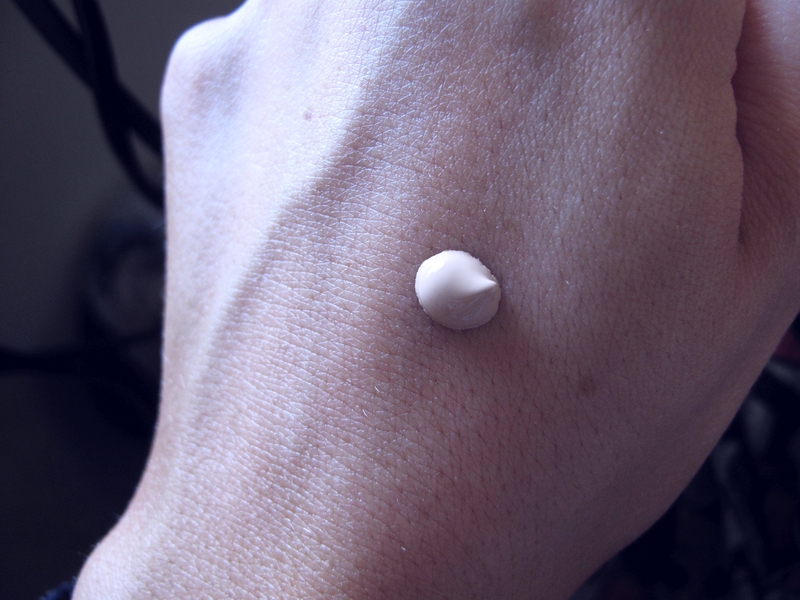 It doesn’t feel cakey, but it dries very matte, so if you’re looking for a dewy glow this one is not for you. No mask effect – Not completely true. As it is full coverage it does feel slightly heavy on the skin. Overall – This is a nice foundation. I have only had it a few days, and I’m willing to persist with it, however I don’t think its’s the perfect one for me. The freshening scent is a nice touch, and I do like a full coverage foundation, however I prefer something lightweight and fresh day to day so I feel more awake. L’Oreal True Match therefore stays as my No. 1 foundation; it’s silky, lightweight and glides over your skin. 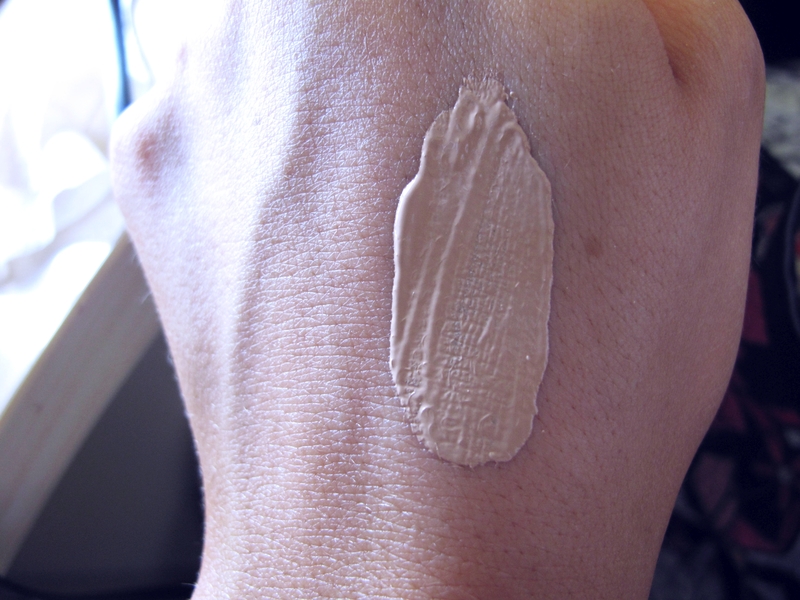 I never know if I can swatch, because they have cameras everywhere and some foundations have the seal to protect it. Do you think it’s ok to do that? Anyway, I think the Fit Me is similar to True Match, but maybe because the Fit me is a better color than the one I have from True Match, it is the reason why I like it so much haha. I love the fit me concealer, though. Really good! Ah yes, at sephora or ulta. But at the drugstores is horrible to match the color because you can test it. Actually sometimes we secretly test the foundations but we can’t hahahahaha! Test the fit me and tell me, you’ll like it!